Hello there! It’s Jutta Maraun here today with my first post as a new member of the Quietfire Design Team. First thanks to Suzanne for sharing your beautiful calligraphy with us through Quietfire Design and for the opportunity to join the Quietfire Design Team. Here is a bit about me… I live in the interior of beautiful British Columbia Canada surrounded by majestic mountains. It is a place where nature inspires me every day. My husband and I have three grown children and two grandchildren. We both work full time at our Machine and Welding business as we adjust to life as empty nesters. Paper crafting is my latest passion, although I have always enjoyed making homemade cards and gifts. I come from a background of multi- media art and crafts. I enjoy attending workshops, but my favorite way of learning is to experiment. And now I’d like to share with you my Rose Bud Inspirational Canvas. 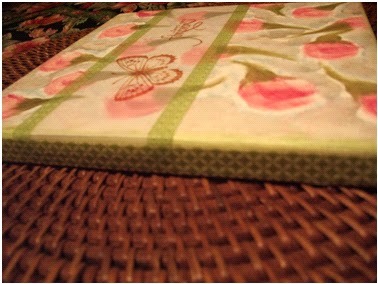 This Rose Bud Inspirational Canvas started with an 8”x8” primed canvas from our Dollar Store. I used Stampin Up! Craft Ink Spots direct to canvas in Pretty in Pink and Regal Rose to create the rose buds and Certainly Celery and Old Olive (with dauber and brush) for stems. Then I brush outlined each bud in Bashful Blue swirls and with Certainly Celery I inked all around the canvas sides. To complete the background I used a dauber to apply Iridescent Pearl Acrylic Paint to fill in any unpainted areas. After the ink and paint dried I randomly stamped the XOXO and the Infinity Heart from the Quietfire Design Calligraphic Love Bits Stamp set. When dry I sealed all with a workable fixative. For the sentiment panel I cut a piece of vellum to 2-1/2”x 9”. Using Sepia Archival Ink I stamped the sentiment and the Inkadinkado Butterfly. I adhered this panel with double-sided tape and covered the top and bottom edges of the panel with washi tape. As the final step, I ran double-sided tape around all edges and covered them with more washi tape. I hope you enjoyed my share today. It's Suzanne here today. I thought it might be fun to take a look back as some of the wonderful projects that have passed my way over the years I've been online. I'll try to do this every week, but sometimes life gets in the way. Right now I'm taking a break from...ewww, accounting.... So I'm more than happy to avoid that! Since Valentine's Day is coming soon, I thought it would be a cute idea to share Holly's Gift Twist project - from not so long ago as it turns out. (It originally appeared here.) We're always giving little treats to our loved ones on Valentine's Day and this would be a very sweet way to give them. This twist measures 5" x 6" and can be adjusted to almost any size, depending on the size of the card stock you begin with. These directions are for this twist. 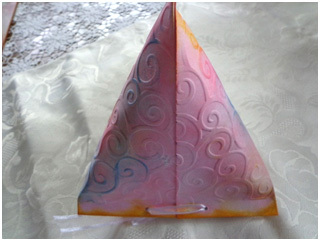 Colour the 6" x 11" piece of card stock by smooshing inks onto the non-stick craft sheet. Wild Honey, Faded Jeans and Worn Lipstick were used here. 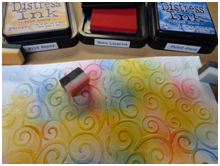 Spray with water, then lay card stock across the ink to pick up the colour. Flip over and let dry. 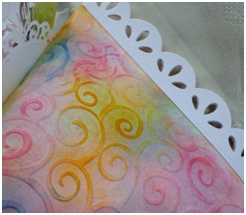 Emboss with D'vine Swirls Folder, then sponge more ink over the card stock. 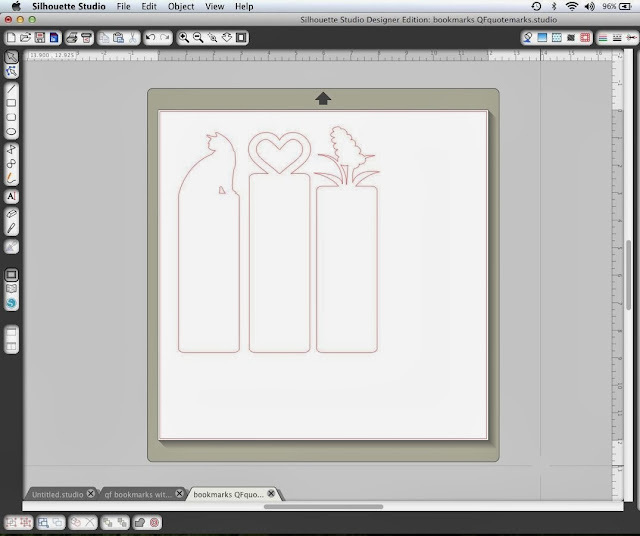 Form card stock into tube shape by sticking 6" edges together, overlapping the card stock to cover the tape. Close one open end without pressing the tube flat. Just pinch the corners, starting beside the seam. Apply adhesive to close the end. Apply lacy strip to the edge, going around both sides and matching lace patterns. Lace strip was made using the Classic Scallop edge Borderabilities and the Classic Triple Scallop insert B, on white cardstock. On opposite end, center the seam, then pinch ends. 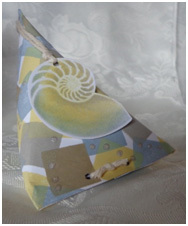 Punch two holes so the Gift Twist can be closed with a ribbon. Sponge more ink along edge. Use the 2011 Heirloom Ornament's two smallest dies and cut five of each size from the white card stock, . Sponge Wild Honey ink on the smallest pieces and Worn Lipstick ink on the larger ones. Once dry, emboss with Victoria embossing folder. Curl each piece to shape petals. On a scrap of card stock, apply adhesive and arrange petals, having tips close together, covering all the adhesive. Apply a small section of adhesive and arrange smaller petals. 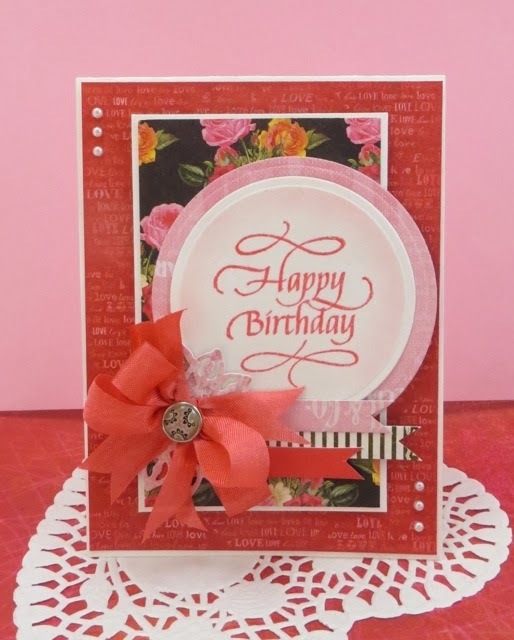 Apply ¼" dot of card stock to flower center.Apply Lumiere Super Sparkle to center dot. Make shimmer spray by filling a mini mister halfway with water using a pipette. Add about ¼ teaspoon of Super Sparkle, put the lid on and shake it up. Then add more water to fill mister, shake. Spray flower. From vellum, cut 3 the same as larger petals. 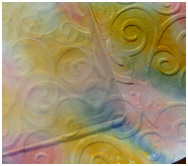 Sponge with Peeled Paint ink, let dry, then emboss with Victoria folder. 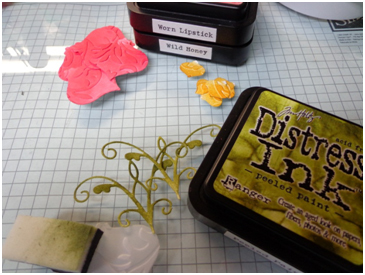 Cut two pieces of white card stock with the Macarena die, then sponge with Peeled Paint ink. Attach tendrils and leaves to bottom of flower. 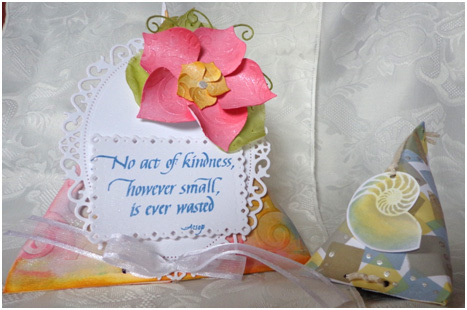 Cut the large oval from white card stock using Spellbinders Floral Ovals. 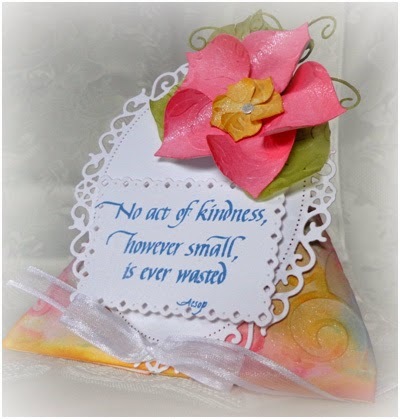 On white card stock, stamp sentiment "No act of kindness …. 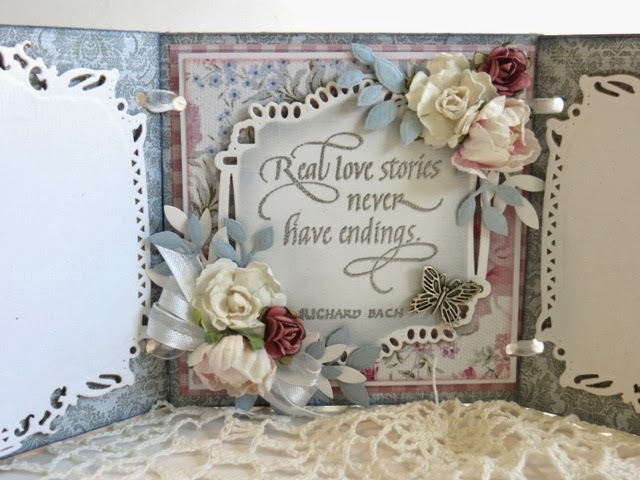 "with Faded Jeans ink, then cut it out using Spellbinders Romantic Rectangles. Adhere the oval to the front of the Twist, being careful to not obstruct the ribbon. 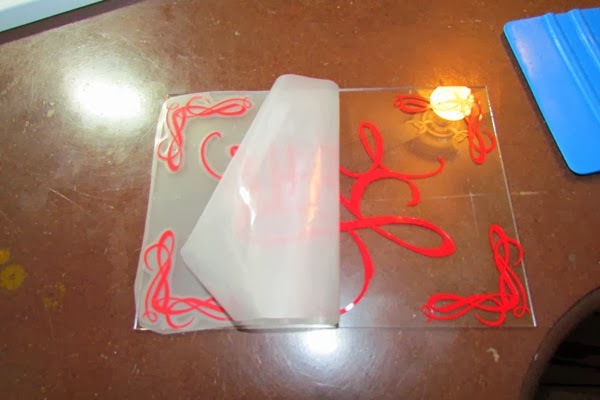 Apply rectangle to bottom area of the oval using foam tape. Attach the flower to the oval. Spray a small spritz of shimmer spray over the rectangle and base of Twist. Once dry, fill the Twist and tie the ribbon to close it. 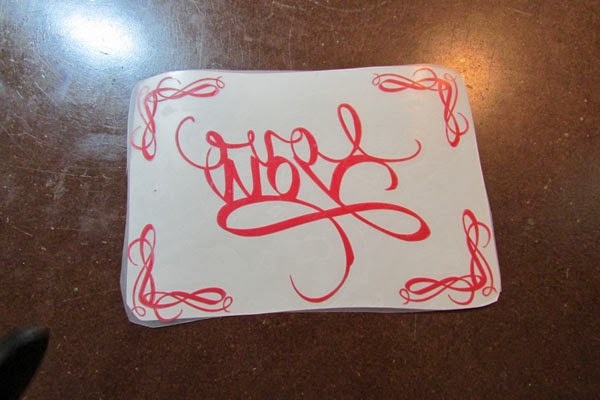 This small Twist was made with a 4 ¼" x 51/2" piece of card stock. Join us for a Blog Hop, Participant Challenge and Prizes - *love* is the theme! Are you ready to share your creations? We're having a blog hop! 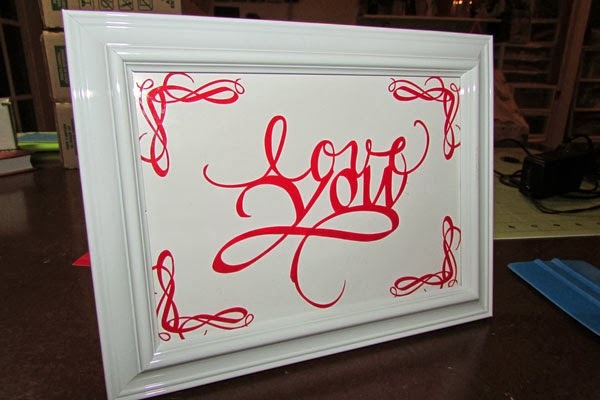 Starting on Monday February 10 our Design Team will be posting "love"ly projects on their blogs perfect for year-round inspiration, not just for Valentine's Day. Make sure you leave a comment on each Queen of Heart blog post to be eligible for a prize. Winners will be chosen randomly from the list of comments. You're going to create artwork to share with all of us. You don't have to use Quietfire stamps, but we'll love it if you do. You'll post your artwork on your blog (or other online spot) and share the link on a special post we will have on Quietfire Creations beginning February 10th. On February 14th we'll close the submissions and then we'll allow voting! So make sure you tell your friends to make art and come visit! There will be prizes, of course. Get out your crafting supplies!! More details soon. Good luck and happy creating! 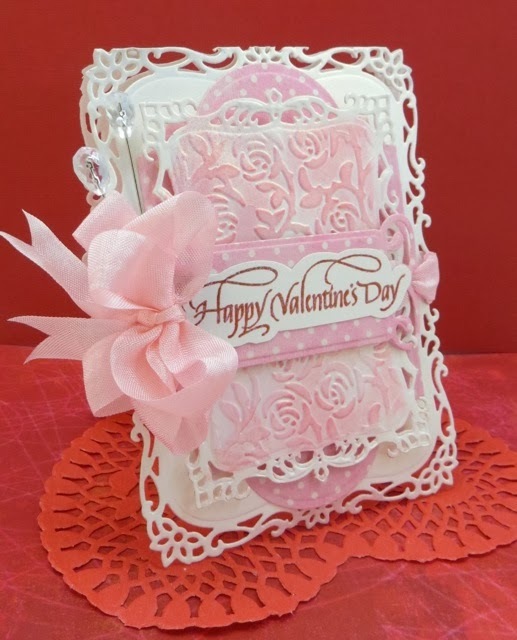 Hello Everyone, Terre here with a lovely Valentine's Day card using a couple of the new stamp sets from Quietfire Design. The first one is called Calligraphic Love Bits and the second one is This Hearts Longing For You. The pattern paper I used is from Kaiser Craft, the ink is Tuxedo Black from Tsukineko, the lovely Brown Rhinestones are from Want2Scrap©. The die templates are from Spellbinders Paper Arts, I put it all together with Beacon Adhesives Zip Dry. of her boyfriend and her for Valentines this year. that it was the perfect sentiment for it! ribbons in to tie it together with... It was really simple. added the tiny butterfly charm in silver to make it a little more garden like. You can see the details in the stamp when it's closer, it's really pretty! let us know what you think and if you love the stamp. Yogi here with something I came across in my wanderings... Love the idea of using ovals and making them look like rectangles with the help of some decorative corners. I side folded my white cardstock (4.25"w x 5.5"h). I embossed the Darice "Doily Lace" on another piece of white cardstock and used a Distress pad "Pumice Stone" to hit the high points. Adhered to card front edge to edge. This way it gave me a clean inside. Die cut a couple ovals (Spellbinders "Petite Ovals Small") from white cardstock and sponged some Pumice around the edges of the smaller oval. Left the larger oval plain. 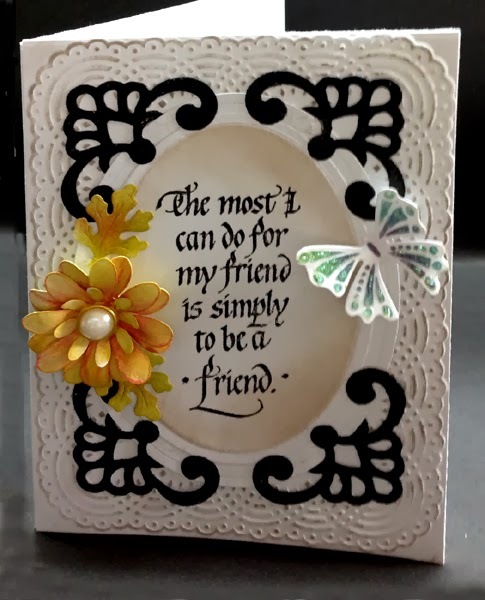 Stamped the quote from the Friendship Quote Marks set on the smaller oval using Versafine Black Onyx and clear embossed. Adhered the ovals together. Die cut the corners (Spellbinders "Moroccan Accents") from white cardstock. Inked them up with Distress "Black Soot" and embossed with black embossing powder. Adhered the corners to the oval and then on to the card front. Die cut the flower pieces (Heartfelt Creations "Daisy Patch") from white cardstock. Sponged with Distress "Mustard Seed" then with the "Picked Raspberry" pad, hitting it here and there as accents. Shaped the petals with a large balled stylus, and then curled the leaves around a thin dowel. Adhered the 3 layers together and added an adhesive backed wedding pearl. Die cut the leaves (Cottage Cutz "Acorn Leaf Vine"), cutting off the leaves I wanted and sponging with Distress "Crushed Olive" and then lightly with the raspberry. Die cut the butterfly (Joy Crafts) and sponged some blues and greens, then applied Viva Holo Iridescent glitter Liner. Hope you give adding decorative corners to an oval or circle. Enjoy. HI!!! It's Wendy Jordan and today I am sharing a simple gift creation using Quietfire Designs digital files, a Silhouette Cameo digital cutting machine and software and vinyl. This entire post was RIDDLED with technical difficulties on the user's (ME) part. The video below is a screen video of the file being created in the Silhouette Cameo Designer Edition software. I had plans of actually videoing the creation of the gift, BUT my wonderful son borrowed my video camera over the weekend and left it with a dead battery. Gotta love sharing!!! The file has been created and is being cut by a Silhouette Cameo. I used red Oracal 651 vinyl. I am applying the design to the glass of a 5 x 7 photo frame and I don't anticipate any harsh condition for the gift, but none the less, 651 will do the trick. Here is the design after being weeded and transfer paper has been applied. I used R Choice Clear Transfer Sheets. They are the perfect amount of tack for any project. The design has been applied the glass and has been burnished. The blue tool to the right is a burnishing tool. I rub it over the design to adhere the adhesive from the vinyl to the glass. 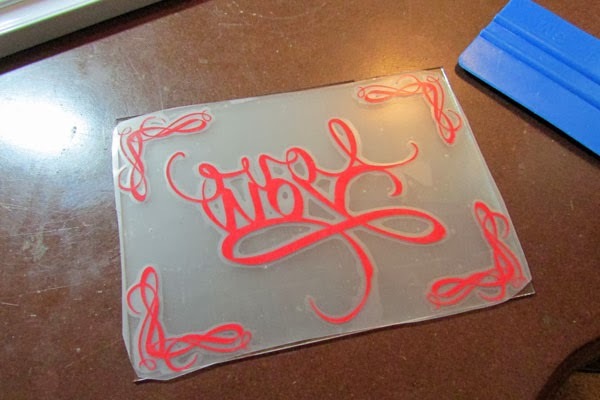 See how easily the transfer paper comes off of the design and the glass. Piece of cake. Remember in the video how I flipped the design horizontally for cutting? Now that the design is right way, can you see that you can't feel the vinyl on the outside of the glass? I placed a white piece of card stock on the back of the design, but one of my favorite things to do is create a "floating" frame. It is so simple. 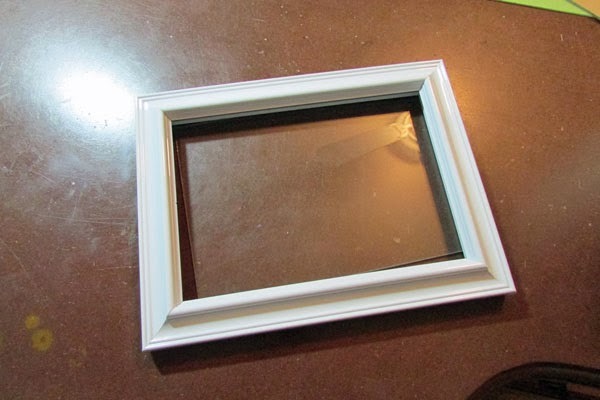 Hot glue the glass to the frame from the inside and leave the back of the frame off. You can then hang your frame not the wall and it looks as if the frame and design are floating. Thank you so much for watching and reading along. I apologize for the not having the second part of my project on video. Dang kiddos!! Enjoy your week and I will see you next time!!! Here are the thumbnail links to the Quietfire designs available at Silhouette America. Good morning! Sherry here with you today and I have another Valentine’s Day card to share! 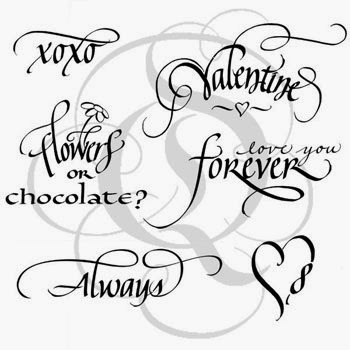 The sentiment used for the card is from the Quietfire Design set, Valentine’s Day/Love 2013. 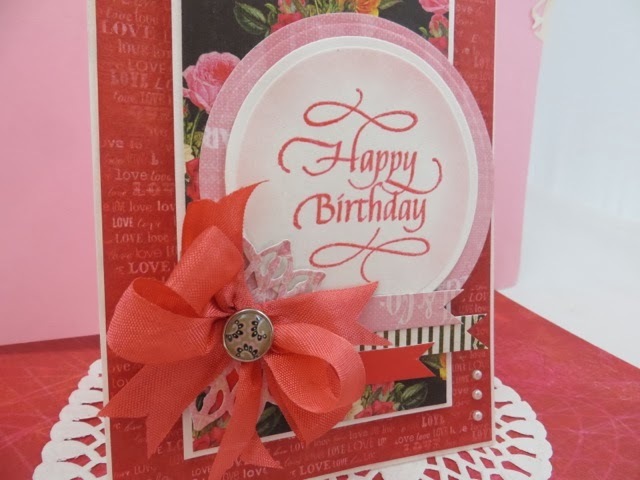 I used a pad of old Lost & Found designer paper for the card, layering coordinated patterns from the pad. After the paper was cut, the edges were distress with scissors, sponged with Antique Linen Distress Ink, and then stitched to the card front on the sewing machine. The flowers were die cut/embossed from another piece of the paper with Spellbinders Bitty Blossoms. The leaves were die cut/embossed with Foliage and the newly released Foliage Flourish. 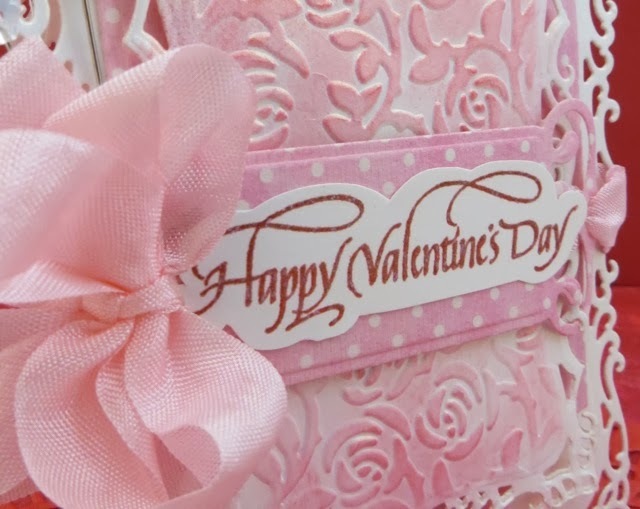 The sentiment was embossed with Queen’s Gold Embossing Powder and then die cut/embossed with Ovals SM. A frame for the sentiment was made by gluing another piece of paper from the pad to chipboard, then die cutting/embossing with Opulent Ovals. 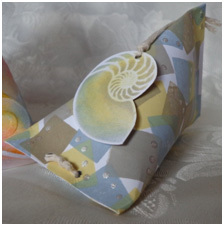 I found the ribbon already dyed in my stash and it looked to me like it had been dyed with Antique Linen, so I added it to the card as it was. That’s all for today. Thanks for stopping by and joining me!! Ranger Embossing Powder, Queen's Gold, 1 oz. Hi Everyone! It's Holly here today, and I have taken the technique from January 1st, and added to it a bit. After covering the white card stock using acrylic colour blocking, I clear embossed the heart from Calligraphic Love Bits. Once cool, I dragged the fired brick ink pad all over the card stock. I reheated the embossed hearts and melted away the embossing powder. This gives a Burned Batik background. I added paper pieces from the Bo Bunny Crazy Love 6x6 paper pad, and matted it all with white card stock. 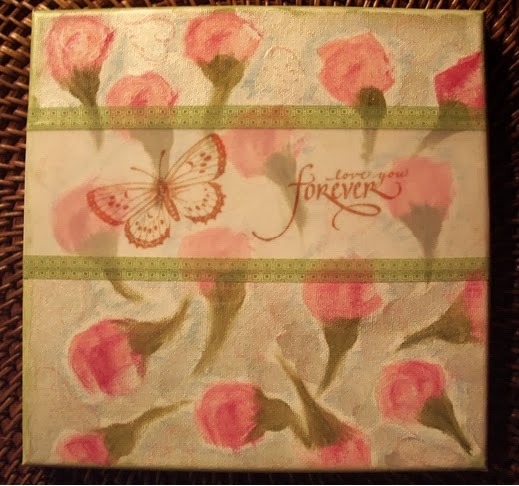 I stamped the Love You Forever stamp with sepia archival ink, onto white card stock, then matted it with another piece of acrylic colour blocking card stock. I hand-cut a heart, then did eggshell mosaic on it, coloured it with alcohol inks, red pepper, wild plum, raisin, and a touch of gold. Once dry, I applied Versamark ink, then clear embossed the heart. I added some bling, and a few flourishes to finish the card. Then, I got thinking about Robyn's quick cards, and decided to make a bookmark with the remaining acrylic colour block piece of card stock. I stamped the xoxo from the same FABULOUS stamp set, and added some punched hearts. These projects only show two of the stamps from the set. You can see all of them HERE. Thank you for stopping by, and any questions are welcome. Hi Y'all Robyn here with another 15 minute wonder using both rubber and digital Quietfire designs. Imagine what you could do with 30! The base bookmark was cut from water color paper, and the added on kitty from a scrap of glitter paper. The quote- one of our newest stamps- was stamped in Versafine Sepia and clear thermal embossed. I was thinking of my many fur friends I have lost this year- so much love and so worth every minute of missing them when they are gone. Here are screen shots of what the files look like when you download them to your Cameo using the Designer Software. 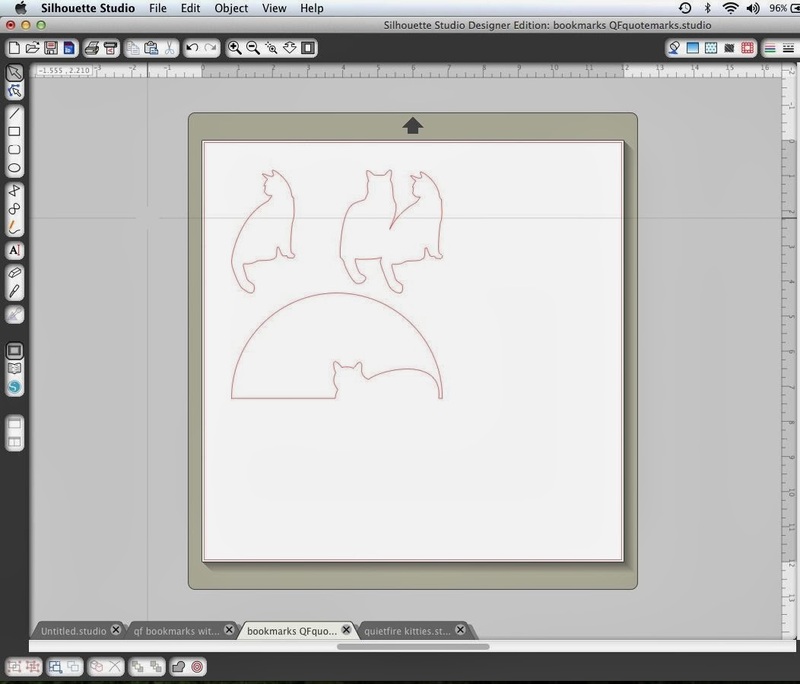 If you would like more detailed step outs in using the cameo and Quietfire Digital files, leave me a comment. Make more tutorials- New years resolution #5! Hi y'all! Robyn here minding the store while everyone's at CHA! 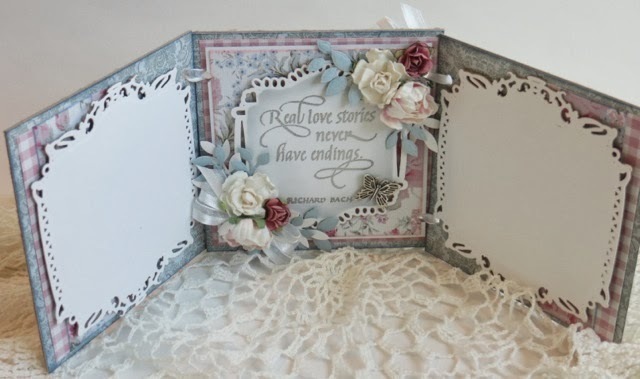 Have you heard Spellbinders will be creating digital files of their discontinued dies? The new valentine rubber is here and this card features our Digital cutting files featured in the Silhouette Store. Another in the series of 15 minute wonders- this one in 12, now that I'm using a Glue Marker!. 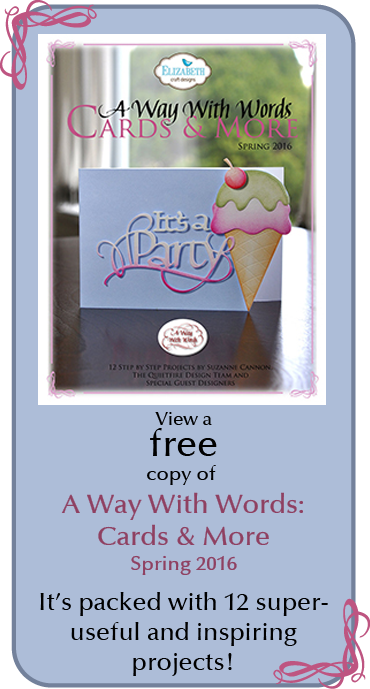 The card is cut using Core'dinations Whitewash paper, using the Heart Spray digital file. 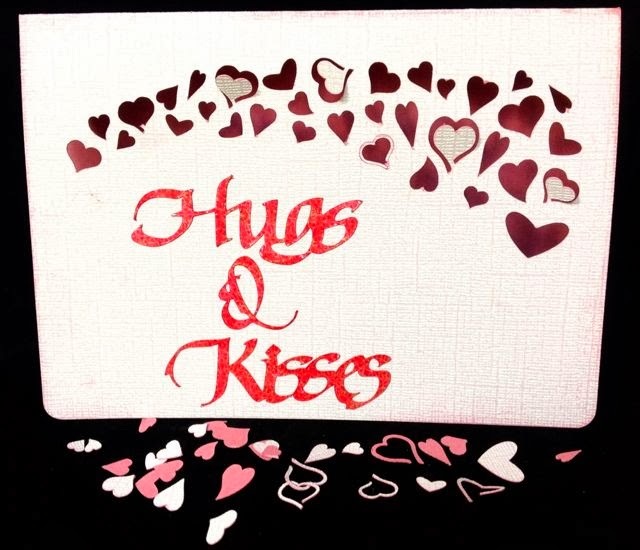 Hugs & Kisses was cut from a double sided scrapbook paper. Use your Glue Marker to adhere the sentiment, and you're done! or ready to glam the card up to your hearts content. The heart confetti is a bonus! Hey Everyone and Happy New Year to you! For my first card I used part of the Birthday set # 5905.
border around the circle to soften all the white. that come in the set too. The Happy Valentines comes from a really beautiful set #6428.
sponge applicator to bring the design out a little more and then let it dry. and tied a ribbon around it and glued it down with foam dots. powder and then carefully hand cut around it and glued it on the tag. To finish it I tied a big bow and added a few stickpins to glisten it up a little. and be sure and order this beautiful set so you can! Have a wonderful and creative day. 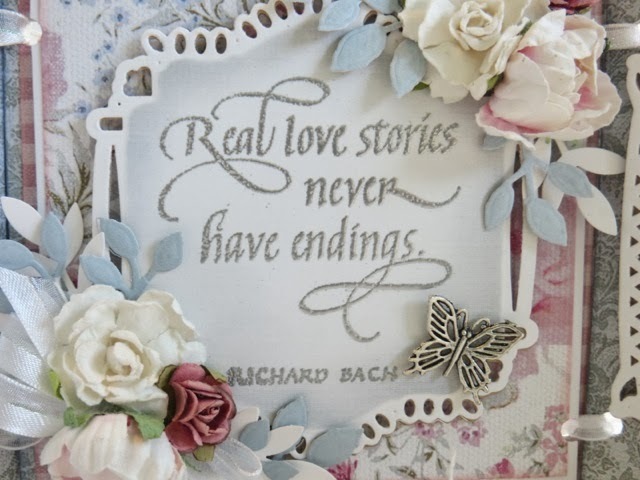 This Heart Longing for You – Chipboard Plaque!